Dialog has commissioned James to photograph Brookfield Place, their newly completed tower in Calgary, Alberta. James spent 4 days making images of the exterior, including a series of views from various rooftops in the city. 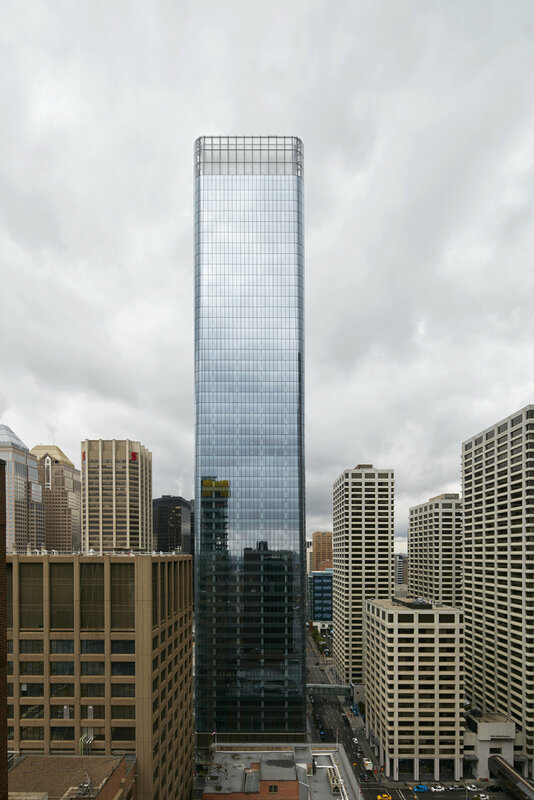 At 56 storeys, Brookfield Place is Calgary's new tallest skyscraper. It has an office complex, restaurants and public plaza and is situated in the heart of downtown Calgary.